It is without question that the first film, Kingsman: The Secret Service, can be called one of the biggest surprises of the last few years. So, it’s also no surprise that the sequel was met with immense expectations. 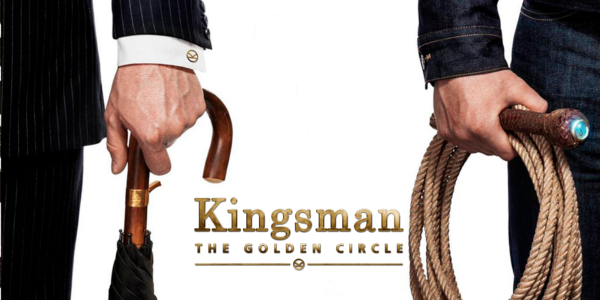 By bringing back the visionary director, the fun cast, and exhilarating action, Kingsman: The Golden Circle looks to be a worthy continuation of the world the original set up, but does it succeed? With their headquarters destroyed and the world held hostage, members of Kingsman find new allies when they discover a spy organization in the United States known as Statesman. 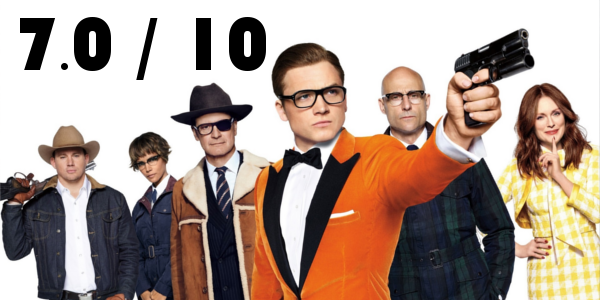 In an adventure that tests their strength and wits, the elite secret agents from both sides of the pond band together to battle a ruthless enemy and save the day, something that's becoming a bit of a habit for Eggsy (Taron Egerton). Unfortunately, it seems as though Kingsman: The Golden Circle caught a little bit of sequel-itis. Not only is the plot not nearly as intriguing this time around, but it follows the same sort of scheme of the first. That’s not to say it isn’t entertaining, that the film has on lock. From the very start the entire film is very punchy, quick and unrelenting in pace. 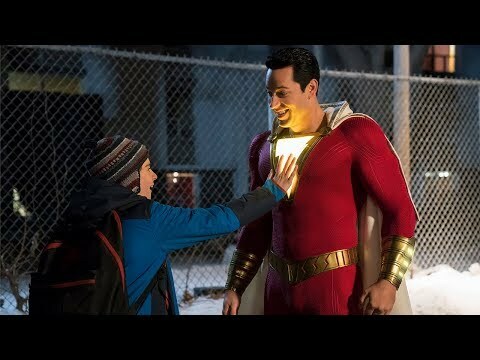 Personally, this isn’t all bad as it never has a dull moment, but combine it with the even more over the top nature of this sequel, and the film finds some issues. Taron Egerton is in top form here again, owning the role of Eggsy at this point. He is able to play both street smart and polite gentleman with such ease, and illustrates the slow merging of the two as time passes. Colin Firth feels a bit out of place at the start, but slowly reminds everyone why he was so fun in the first film. As far as the American counterparts, the Statesman, are concerned, they feel rather wasted. Jeff Bridges and Channing Tatum might as well be glorified cameos and Pedro Pascal winds up being the only worthwhile character, without much to actually do either. The film definitely bumped up the campiness and nowhere is that more clear than in Julianne Moore’s performance as Poppy. She is certainly having a ton of fun being evil, that much is clear, but the performance as a whole feels really overdone. With all of that being said, when one goes to see a film like Kingsman: The Golden Circle only one thing needs to be exceptional: the action. Something that director Matthew Vaughn does incredibly well is make the action in his films kinetic and exhilarating in new ways. It’s addictive in a way and Vaughn makes sure the audience gets their fix, hitting hard with an opening car chase sequence and then not letting up until the very end. The action is bit more insane this go around and a bit more CGI heavy as well, for better or worse. Overall, Kingsman: The Golden Circle is not the overwhelming success that the first film was, but the kinetic, fun, and exciting action set pieces are exactly why audiences flock to action films. Throw in a ton of charming and likeable leads, some decent humor, and a whole box of crazy and you’ve got something that’s worthy of two hours of your time. Kingsman: The Golden Circle doesn’t actually get the gold this time, but bronze is certainly nothing to scoff at. So what did you think of Kingsman: The Golden Circle? Have you seen it? Are you interested in seeing it? Subscribe, share, comment below, and as always return to I Am Sam for weekly reviews and insight.